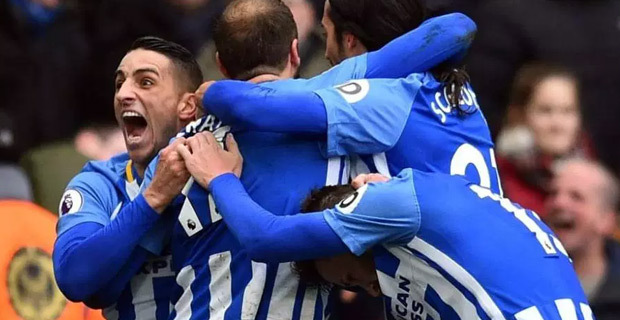 Brighton have ended their 5-game winless run in the English Premier League as they defeated West Ham 1-0 this morning. This was striker Glenn Murray’s fifth goal of the season. Brighton was leading 1-0 at half time.